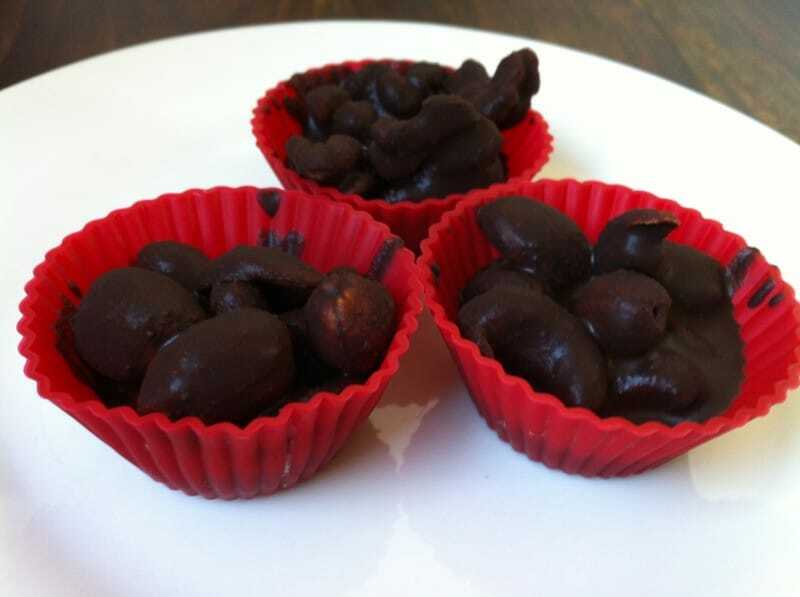 I have to be honest…it took me a while to photograph these chocolate covered nuts because every time I would make a batch my boyfriend and I would eat them all before I had a chance to take a picture. They’re so easy to make that I would just think, oh well! no worries, I’ll just make another batch and take a picture of that one. I think it was the 3rd batch that I finally got these pictures. 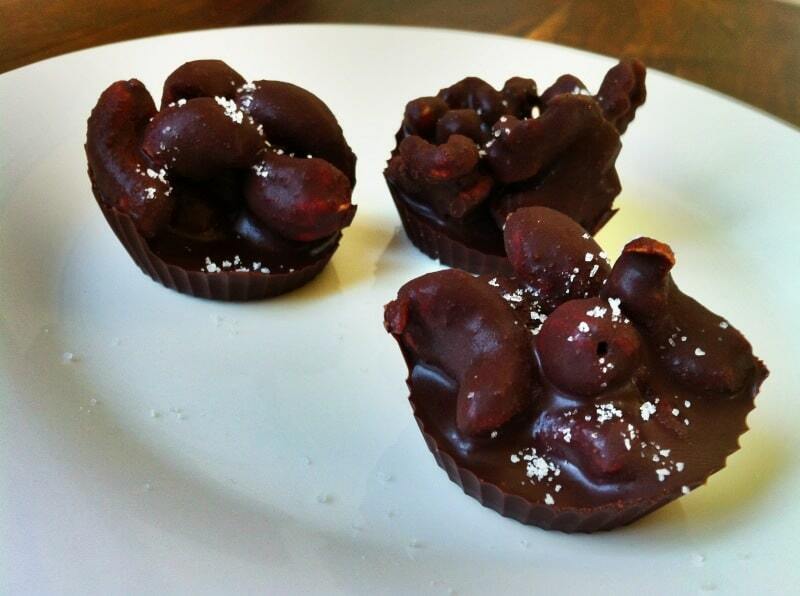 To sweeten these chocolate covered nut clusters I used powdered palm sugar. Palm sugar is normally quite coarse when you buy it. I’ve found that it can be pretty dense and sink to the bottom in recipes like this that require melting chocolate. 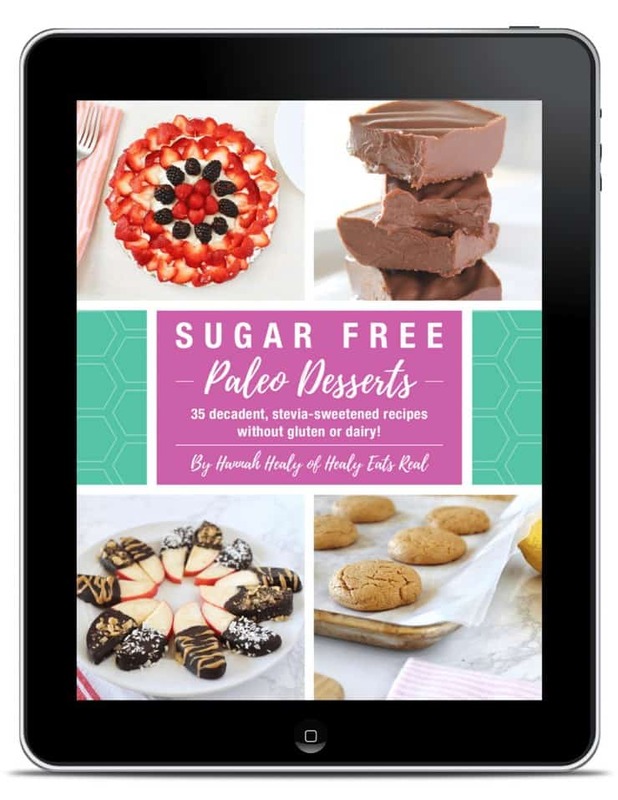 Coarse palm sugar is great for baking, but for this recipe it’s necessary to powder the palm sugar to get the right consistency and distribution. 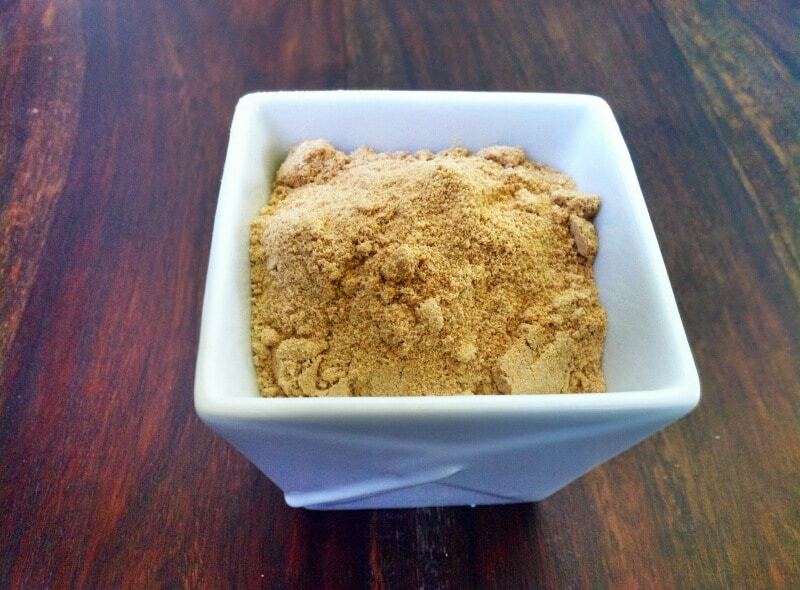 In order to powder palm sugar, all you have to do is grind it in a coffee grinder and voila! 1. To powder the palm sugar, blend in a coffee grinder. It will make a finer powdered sugar version of the coarse palm sugar. It is important to powder the sugar in this recipe. If it’s too coarse it won’t distribute evenly. 2. In a double boiler melt coconut oil under medium heat. 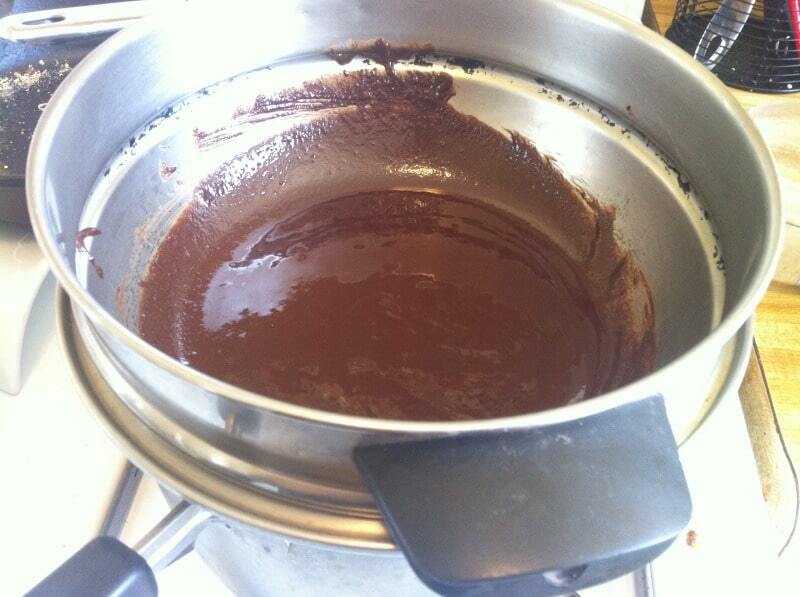 Add cocoa powder and palm sugar to the double boiler and mix well with the coconut oil. 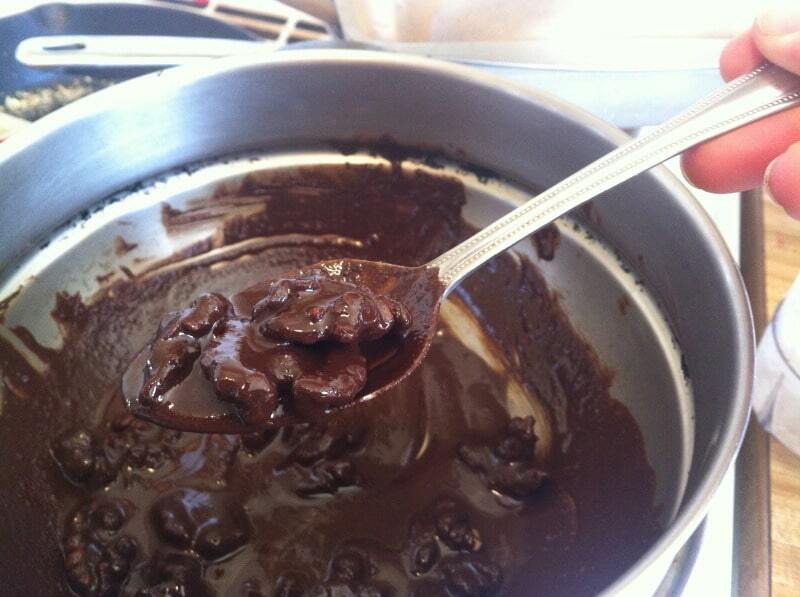 It should result in a smooth chocolate sauce like consistency. 3. The amount of nuts you use will differ depending on what kind of ratio of chocolate to nut that you want and what kind of nuts you want. 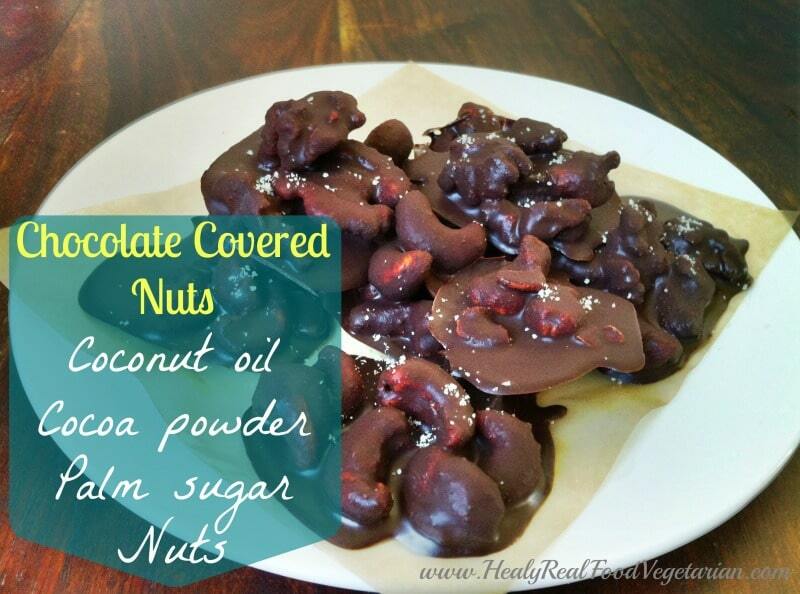 Basically, add nuts until you run out of chocolate sauce! 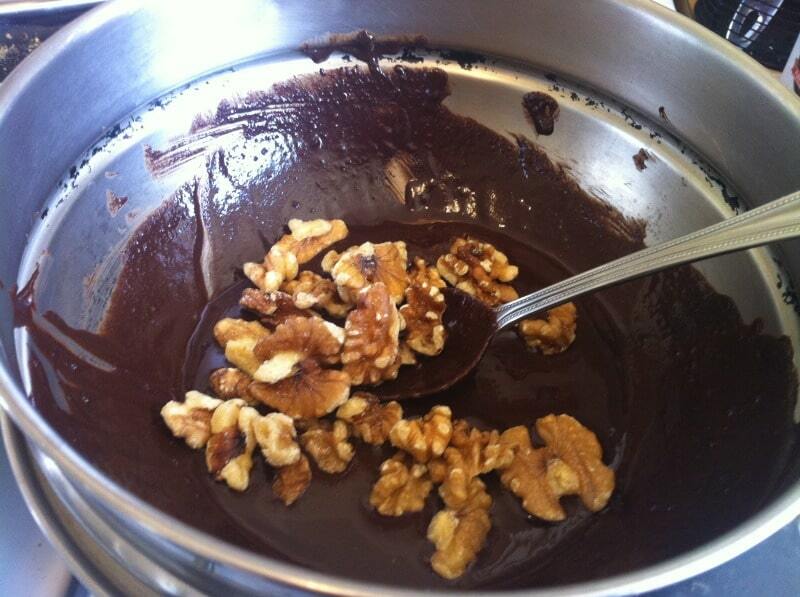 Add the nuts of your choice to the chocolate sauce, make sure it gets covered in chocolate by stirring it around with a spoon. 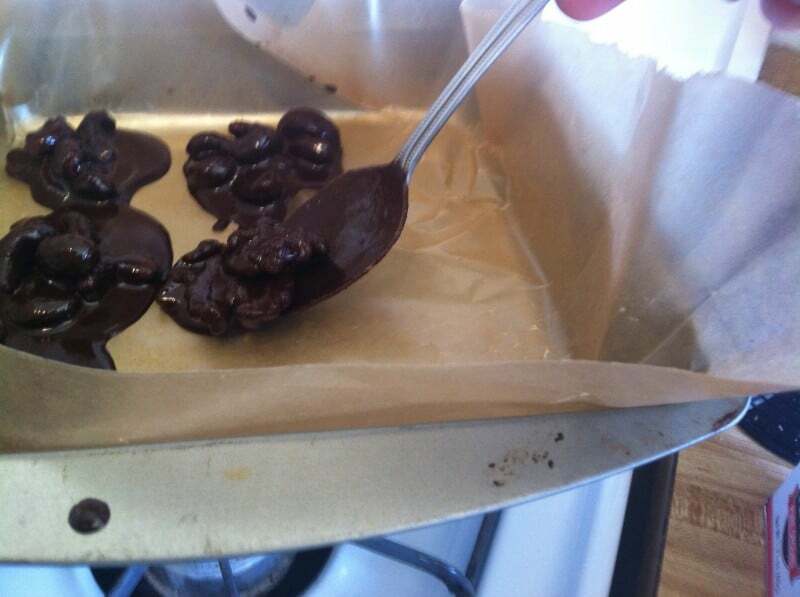 Then scoop clusters of nuts out with the spoon and either put on a dish covered with wax paper or mini muffin cups. 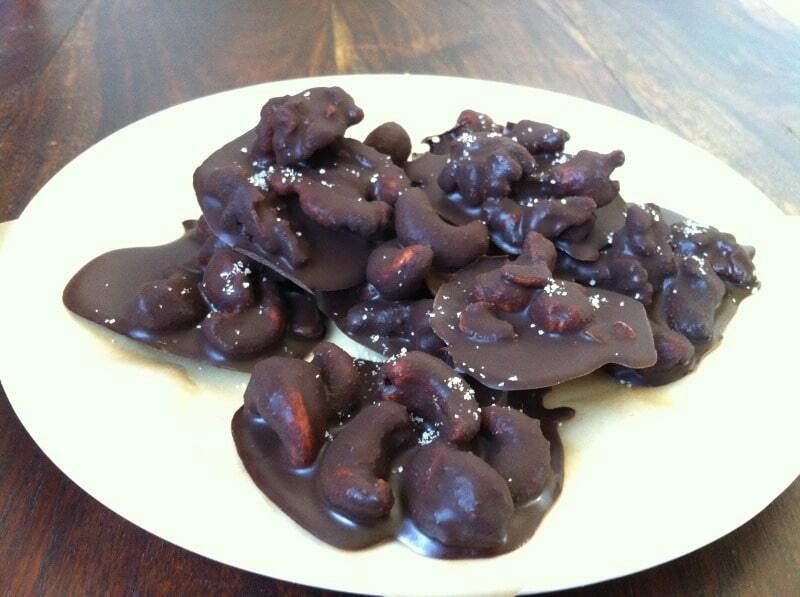 Either method results in nice little clusters of chocolate nuts! 4. Put nut clusters in the freezer to harden. It should only take about 15 minutes for it to completely harden… that’s the glory of coconut oil! 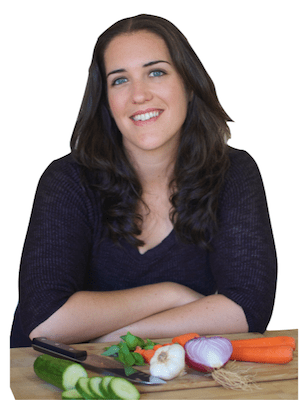 You can keep them stored in the freezer or fridge.